Characteristic Cousins are Found in Two Number Squares. Number squares all have characteristic or featured numbers. The list below describes some of these. First, consider the 5 x 5. It is the sum of numbers 1 -25 = 325. Any straight row of five numbers totals 65. Any two opposite numbers equals 26. The perimeter equals 208. The perimeter is the outside square casing. The one central number is 13. The sum of all the numbers 1 – 64 = 2080. Any straight row of 8 numbers totals 260. Any two opposite numbers = 65. The perimeter equals = 910. Somehow the 5 x 5 was attributed to Mars. The 8 x 8 called on Mercury. To us today, this seems mysterious. Zero was considered to be a synthetic number in antiquity. Read the internal link below. On the 5 x 5 any straight row of five numbers totals 65. On the 8 x 8 any two opposite numbers = 65. On the 5 x 5 any two opposite numbers totals 260. On the 8 x 8 any row totals 260. The central number on the 5 x 5 is 13. The perimeter around the 8 x 8 is the sum of the numbers 1 through 13 =91 and then multiplied by 10. It duplicates becomes the total of the 910 perimeter around the 8 x 8. 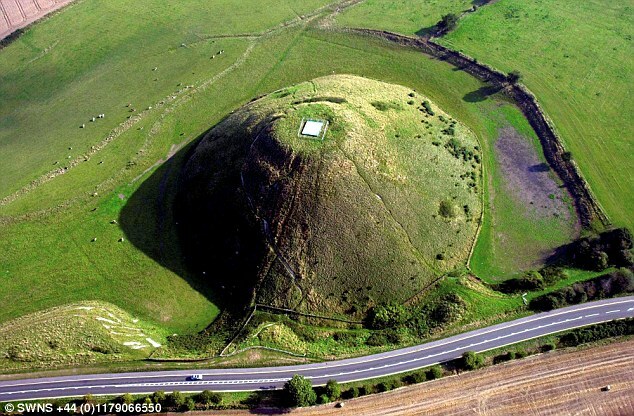 The point is: The designers of Stonehenge and the Great Pyramid both knew and drew on this. More in future posts. Buddhist Bodhisvatta Stages Parallel Tree of Life. Pilgrims often scale the heights. With the featured picture they are the Adirondack Mountain Club hikers atop Mt. VanHoevenberg. I was just in the Adirondack Mountains. Schroon Lake Park is in the Adirondacks on a lake. The setting inspired me to write a poem about an abandoned amphitheater. I quote my internal link. 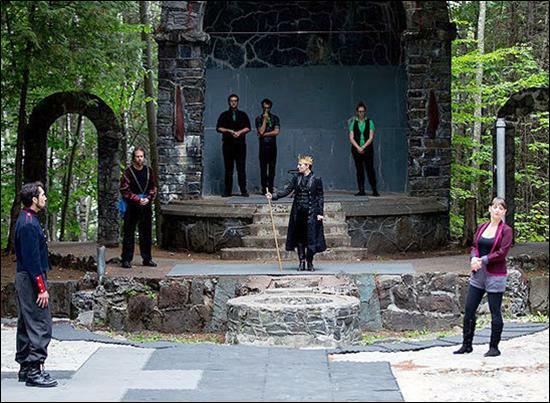 These actors have a calling for Shakespeare! A bodhisattva according to Buddhism is a Buddhist who has attained enlightenment. Also, in selfless act, this person delays his or her entry to Nirvana (non-existence). This is for the sake of others. Note that the Tree of Life also has 10 emanations. A great unity is shared by nations around the world. When this is emphasized, the result is peace and plenty. One source is the stamping mill that makes our Universe: That is the traditional 3 x 3 number square pictured below. Interrelationships of the Past Crossed Disciplines. Numbers were an ancient reasoning tool. Ancient philosophers and priests used common numbers to emphasize similarities. This blog simply illustrates one example: How Great Pyramid and the Platonic solids use the same numbers. I’ll walk my reader through the meaning of two diagrams. The base is square. It measures 440 shorter Egyptian cubits of 1.71818.. feet on each side. One Great Cubit is 55 of such smaller cubits. The Great Pyramid measures 440 cubits or 8 such great cubits on each side. The truncated height is 275 of these smaller cubits. By great cubits this becomes 5. Next we turn our attention to the 5 solids. First, 5 is the key number for both: The Great Pyramid has 5 faces. 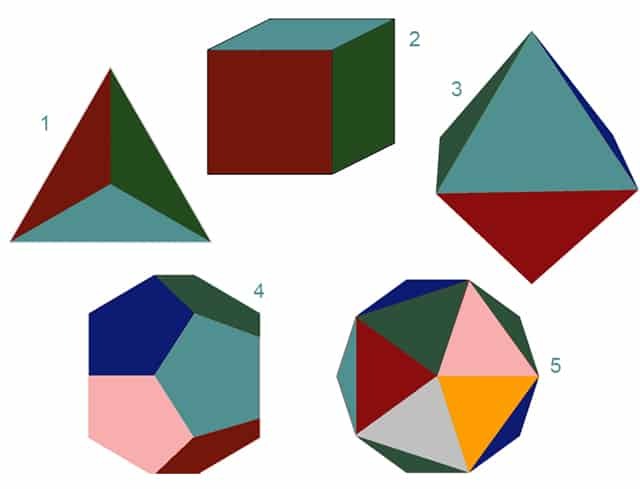 There are 5 Platonic solids.What is the source of five? It is not an arbitrary number. Look at the 3 x 3 number square. Five is at its core. Very important: Interrelationships are deeper than they appear on this number square. Through opposite polarities they go to infinity! One example is in the next paragraph. This code demonstrates the inner workings of the Great Pyramid and the Platonic Solids. I mentioned each side of the Pyramid is 440 cubits. Where is 440 n this number square? For this I must credit an Indian spirit I believe to be from the Lennie Lenape tribe. 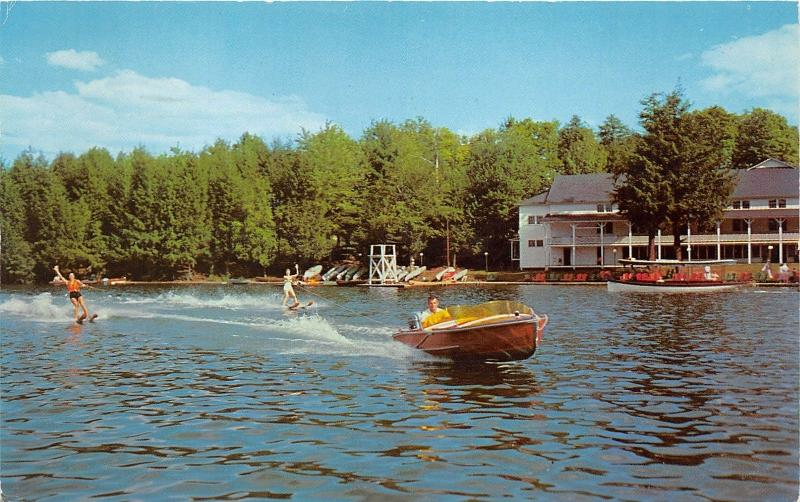 I spent many summers on Oquaga Lake. 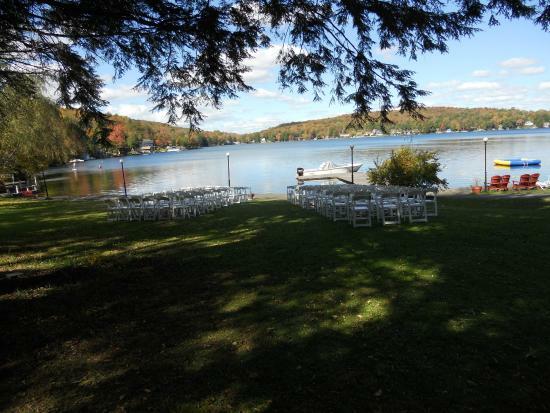 Oquaga Lake is where I worked as a professional pianist. I played many shows in the large, white building at Scott’s Oquaga Lake House. It is full of fun, wonderful memories and stories. Take the numbers around the perimeter. Add them two at the time as follows: 49 + 92 + 27 + 76 + 61 + 18 + 83 + 34 = 440. It is the same forwards or backwards. Each side of the square-based Great Pyramid is 440 cubits. It’s the numbers that are important: Ancients of varied civilizations attached their own units of measure to these key numbers. What was the primary reason the Great Pyramid was built? To illustrate every way the 3 x 3 square can function. 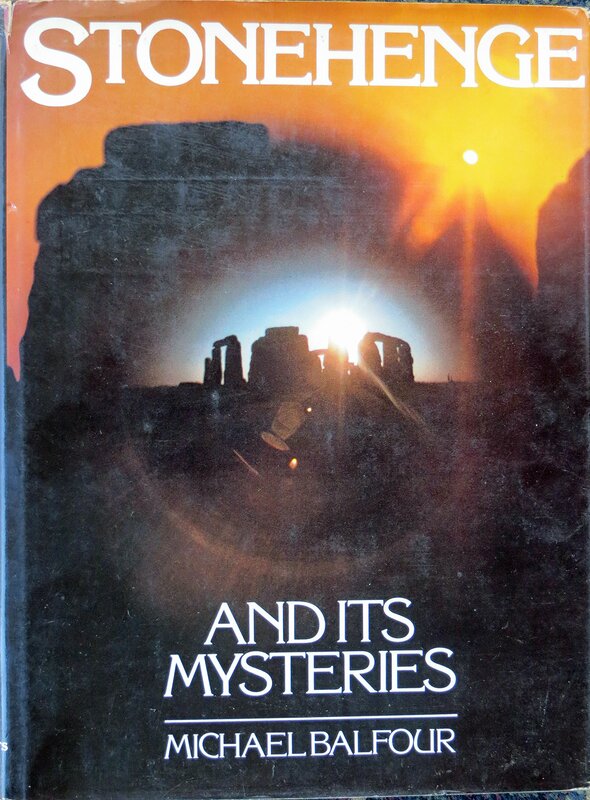 Next, look at the illustrations of the Platonic solids. Vertical column one (on the left) totals the features each solid. 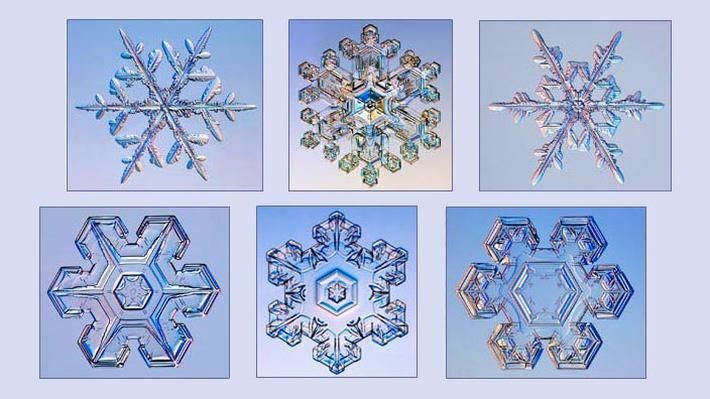 Each of the five has its own horizontal column. This shows the added horizontal values. Here is the total number of faces, corners and edges for each solid. 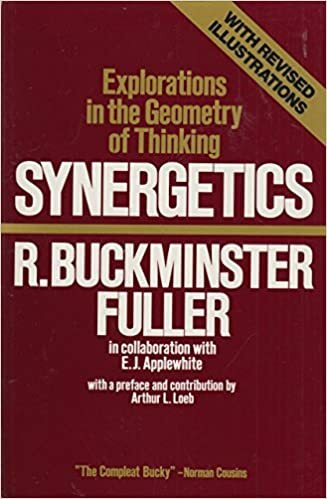 In other words, the topology. Fourteen: 1 +4 = 5. This is for the tetrahedron. Twenty-six: 2 + 6 = 8. This applies to the cube and octahedron. The third different number is sixty-two. 6 + 2 = 8. This applies to the dodecahedron and icosahedron. We thus see four eights and one five. That duplicates the four-square base of 8 Great Cubits on each side and the pyramid’s height of 5 Great Cubits. The pot of gold at the end of the rainbow on Oquaga Lake holds knowledge. Space Came 1st -Time, 2nd -in the Ancient View. Antiquity was guided by number squares and their centers. 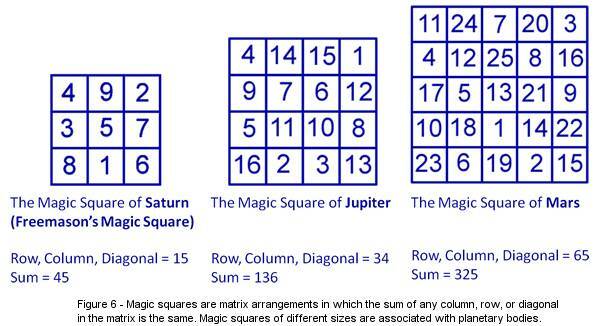 a magic square is an square grid. “n” is the number of cells on each side. filled with distinct positive integers. Each cell contains a different integer whose in each row, column and diagonal is equal.Below are the primary squares. They range from 3 x 3 to 9 x 9. Higher number (magic) squares were also used. All oddly number squares have only one number at the center. Even centers have four numbers. Note that single numbers 5 and 13 are at the center of the 3 x 3 and 5 x 5 respectively. The even number square has 4 numbers at the center. They are 7.6.11 and 10. The odd numbered square of 5 x 5 again has only one number at the center. It is number 13. Thus, the 3 x 3 and 4 x 4 set the pattern. Higher number squares all repeat the pattern. The nature of number squares provides the key to how ancients analyzed space-time. The key to understanding lost civilizations is number squares. Time is cyclic and fourfold in nature. I explain this in the internal links below. Space is at the core of reality. It is also infinite. The 3 x 3 magic square is central. Its opposite numbers always equal 10. These tens grow into infinity by a formula given in the internal link. Time is distinctly fourfold in nature. Fourfold is at the core of cycles which gives shape to time. See links above. The 4 x 4 number square of Jupiter sets this fourfold pattern for time. In the ancient view, since the 3 x 3 number square precedes the 4 x 4, space comes 1st.